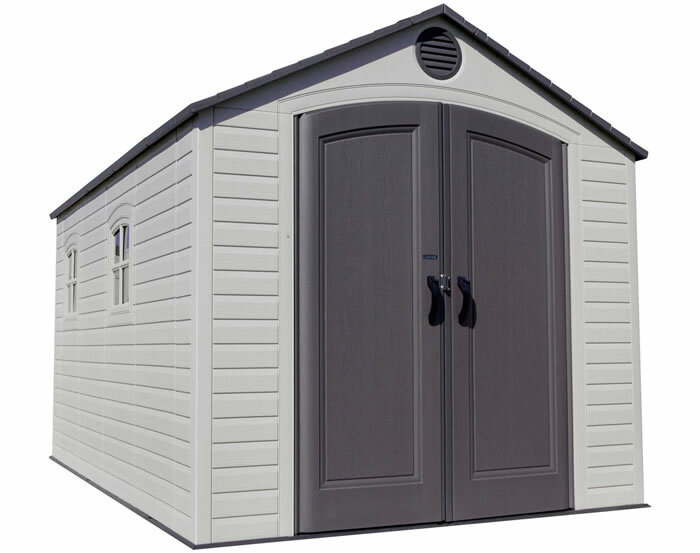 Our shed line from Best Barns sheds now includes garage kit options. 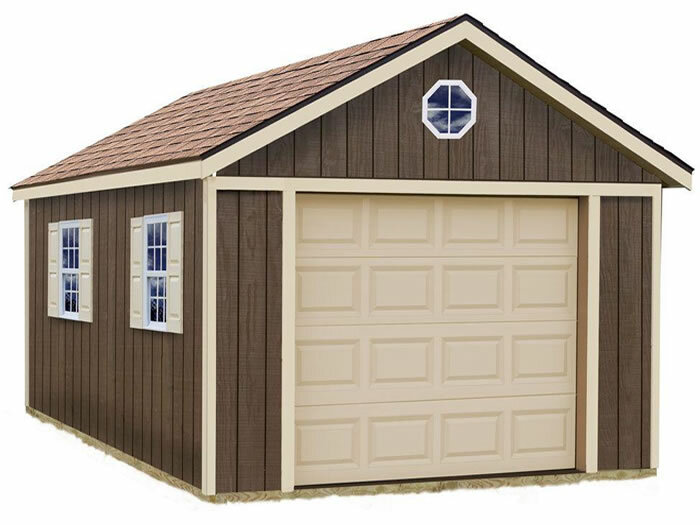 Add a single stall garage and lots of extra storage space to your backyard with our 12x20 Sierra garage kit! 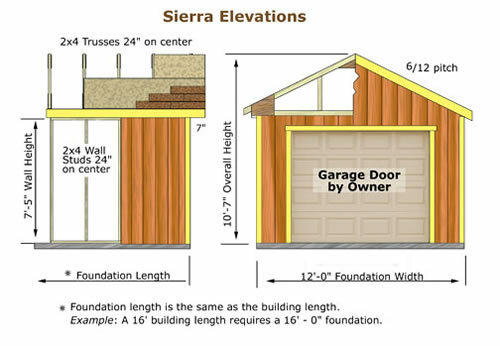 The Sierra storage building kit provides a single car garage stall. The great low price, huge storage area, easy do it yourself assembly and excellent looks make the Sierra storage garage a great choice! 7' 5" tall side walls! 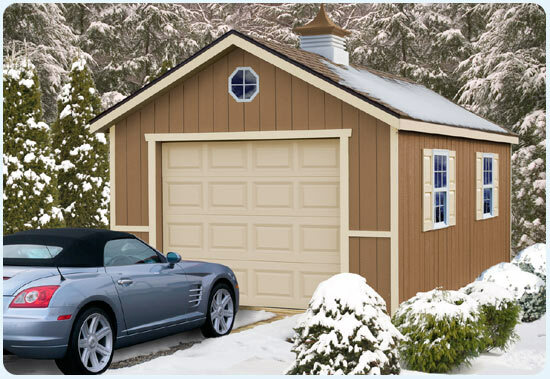 Heavy duty roof system designed for a wind load of 90 mph and snow loads of up to 40 lbs. per square foot! Pre-primed and ready for paint color of your choice. We recommend using a latex acrylic paint. Pre-treated to prevent fungal decay and insect damage. All required hardware included: door hinges, latch, hurricane straps for trusses, nails, glue for gussets and detailed instruction manual included. Paint, shingles and roof edge are provided by owner / not included. 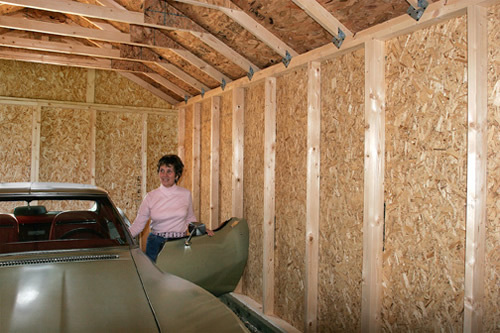 Look at all the headroom in this storage building! 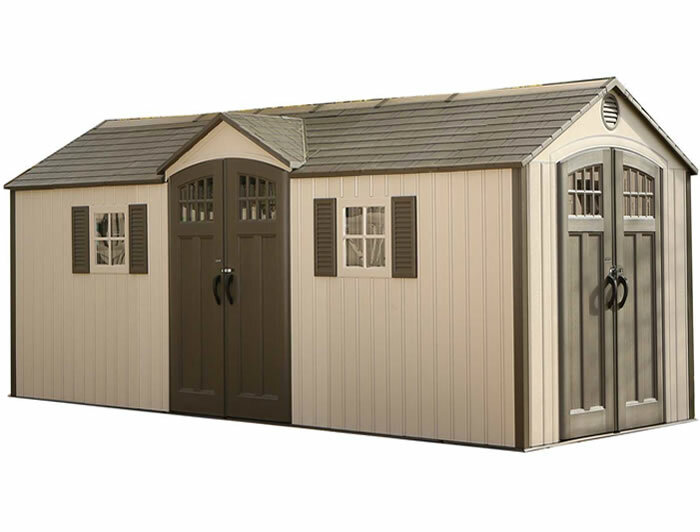 Wood floor is not included; Add a wood floor kit to your shed to give it a finished look! 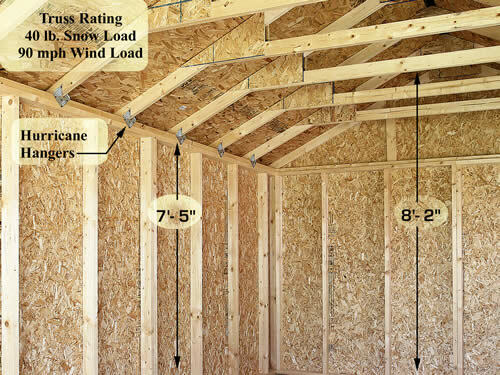 Designed specifically for your new storage building. Adding a wood floor provides a dry storage area and raises the building above the ground protecting if from damaging moisture. 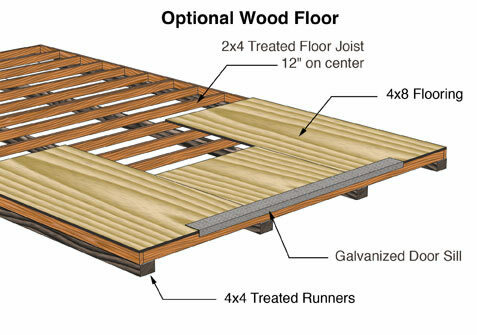 Included in the floor kit are 4x4 treated runners, 2x4 treated joists (spaced 12" on center), 3/4" plywood flooring and nails. The material is not pre-cut and will require the customer to make simple straight cuts. The flooring package will be delivered before your shed by a local lumber dealer. They will call to make delivery arrangements and someone must be there to receive and sign. Add an optional side entry door for easy access! 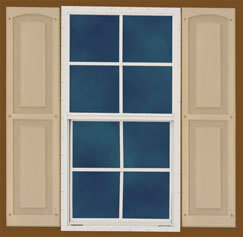 Choose either a six panel or nine window steel door. 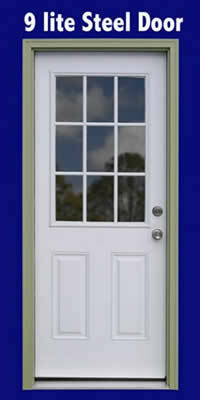 Both door styles include the aluminum threshold and lock set. When selecting your door please choose which side you want the hinges on so we send you the correct door. Door opens swinging inside the garage.